On March 24, 1980, Romero was assassinated in the middle of celebrating Mass, likely by a right-wing death squad. Not long afterwards, the country devolved into a devastating civil war that would last twelve years and claim more than 75,000 lives. Though Romero’s earthly life may have ended, his love for God and the principles for which he stood— care and dignity for the poor, freedom from oppression— have been far from forgotten. Romero, along with Paul VI and Fr. Franceso Spinelli, will be canonized Oct. 14 at the synod of bishops taking place in Rome. The Vatican had recognized him as a martyr in 2015. Romero’s words have a prophetic resonance today with the people of El Salvador, according to Rick Jones, technical advisor for policy in Latin America for Catholic Relief Services. “You go into poor neighborhoods and everybody has a little card, a poster, a picture of Romero. He is in those poor communities, and he's still the signpost for the Church and what they hope for,” Jones told CNA. “He was the voice of those voiceless people who were suffering the violence and repression in the '70s, and now people still look to him as the beacon and as the example,” he said. 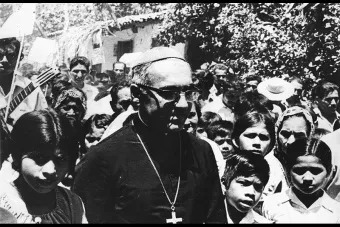 Romero became Archbishop of San Salvador in 1977 and was perceived as a “safe choice” who wouldn’t cause too much trouble. At the time, right-wing military death squads were terrorizing many of the citizens of El Salvador, especially the poor, mainly because of protests over the extreme economic inequality that marked the country in the 20th century. Just three weeks after Romero’s appointment as archbishop, a death squad ambushed and killed his friend, Father Rutilio Grande, who was an outspoken defender of the rights of the poor. Five more priests from the archdiocese would be assassinated during Romero’s time as archbishop. Romero’s weekly homilies, broadcast across the country on radio, were a galvanizing force for the country’s poor as well as a reliable source of news. He railed against the killings and urged the government to let people live in peace. A military junta seized the government of El Salvador in 1979, with training and financial backing from the United States. Romero criticized the US government for backing the junta, and even wrote to Jimmy Carter in February 1980— a month before his death— asking him to stop supporting the repressive regime. The Carter and the subsequent Reagan administrations in the US continued their support in the hopes that El Salvador would not fall to the communist revolutions that had already engulfed Cuba and Nicaragua. All told, the United States had provided more than $1 billion in aid to El Salvador’s government by 1984, while in 1980 alone the Salvadoran armed forces killed nearly 12,000 people. The casualties were mostly peasants, trade unionists, teachers, students, journalists, human rights advocates, priests, and anyone perceived to be a part of the popular leftist movement. These hardline policies backfired, however, as the homicide rate continued to increase despite the changes. “I think it's the latest manifestation of both structural issues, lack of opportunity, and then trauma from the war getting worked out in a new way, and thirdly the levels of repression that they've had now under the Iron Fist policies for over a decade,” he said. Just as Romero and his contemporaries did nearly four decades ago, the Catholic clergy in El Salvador continue to be broadly outspoken about human rights in the country. In addition to advocating that access to water should be a human right, the bishops spoke out in April against the Trump administration’s decision to end Temporary Protected Status for Salvadorans in the US. The bishops say ending the program would send unprepared people back into a highly dangerous situation in El Salvador. “The ‘theologies of liberation’…go on to a disastrous confusion between the 'poor' of the Scripture and the 'proletariat' of Marx. 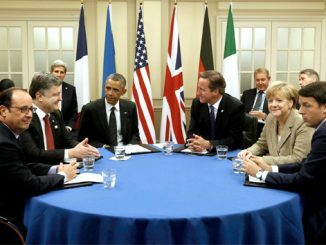 In this way they pervert the Christian meaning of the poor, and they transform the fight for the rights of the poor into a class fight within the ideological perspective of the class struggle,” wrote then-Cardinal Joseph Ratzinger. 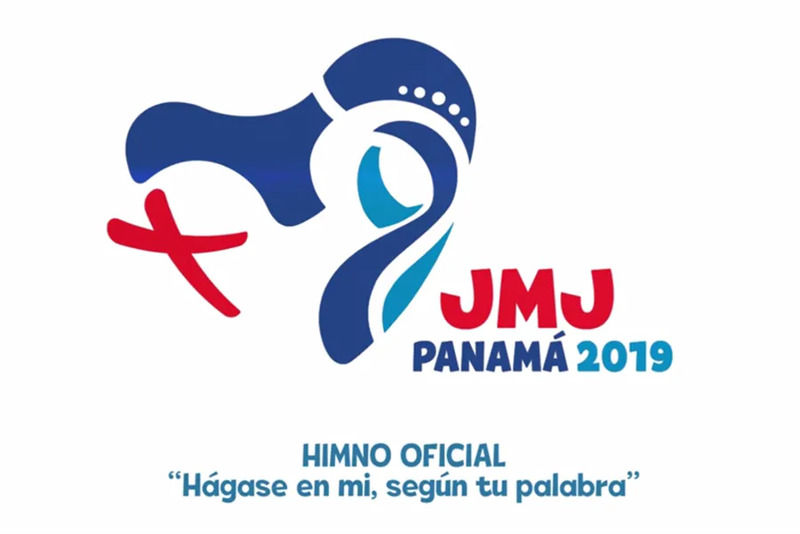 Beyond the Catholic world, the political divisions between the let and right, present during the time Romero was assassinated, are still present in El Salvador despite the the civil war having ended. Santiago, Chile, Jan 16, 2018 / 02:52 pm (CNA/EWTN News).- Pope Francis reminded the Chilean bishops of the importance of living out their priestly fatherhood united in mission with their people in his final address on Tuesday, the first full day of his apostolic trip to Chile and Peru. He had earlier met also with Chile’s civil leaders, whom he asked forgiveness on behalf of the Church for the sexual abuse scandals among the country’s clerics; female prisoners; priests and religious; and the country’s bishops. 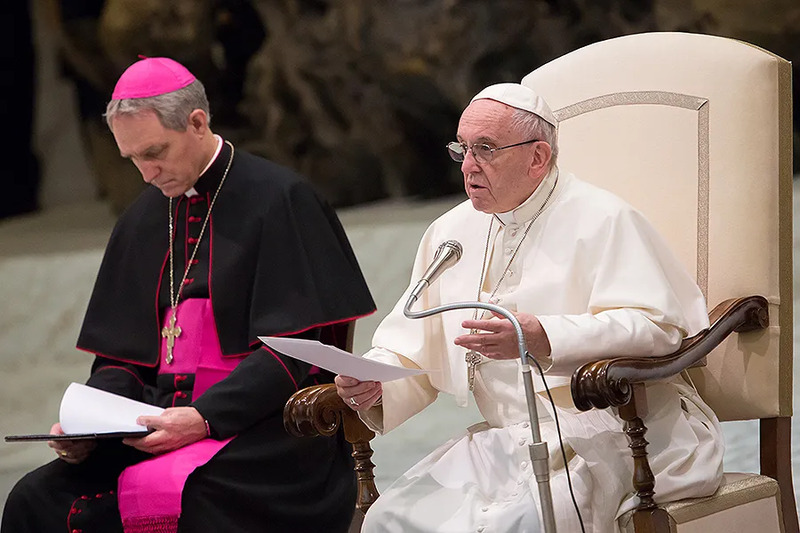 Vatican City, Jan 14, 2019 / 06:00 pm (CNA).- Pope Francis met for three hours Monday with leaders of the Chilean bishops’ conference, as the bishops face a sexual abuse crisis and plan initiatives to strengthen the Church in the country.